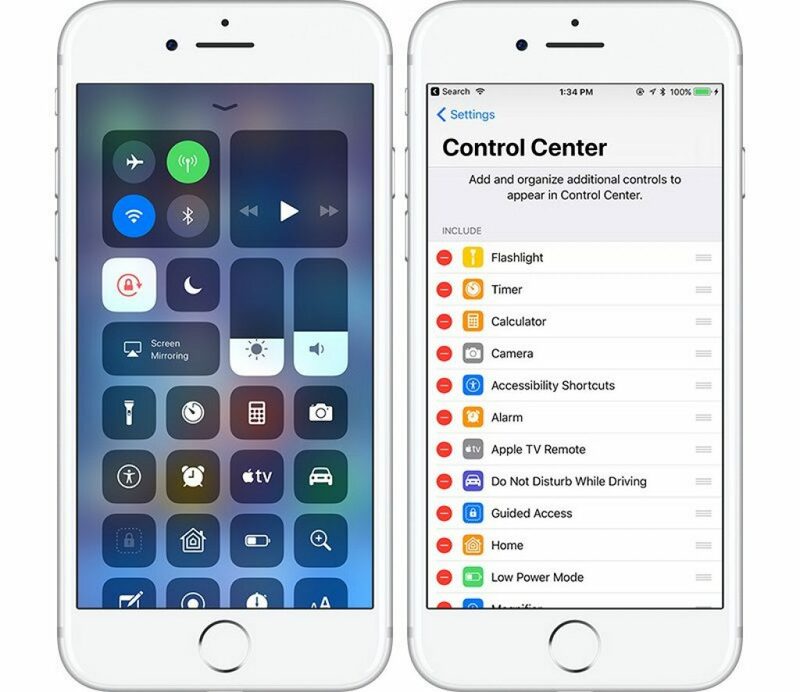 Autumn will see the release of iOS 11, and Apple says it will set a new standard for the way in which their mobile operating system works. The second public beta was released earlier this week, and we have picked out some of our favourite new features. The addition of a “Start Broadcast” button has generated the biggest buzz this week, putting Apple alongside Amazon’s Twitch and YouTube. Whilst the button is currently inactive, it is assumed that it will let you share your screen during a live stream. Hopefully, this feature will soon become available in future beta releases. 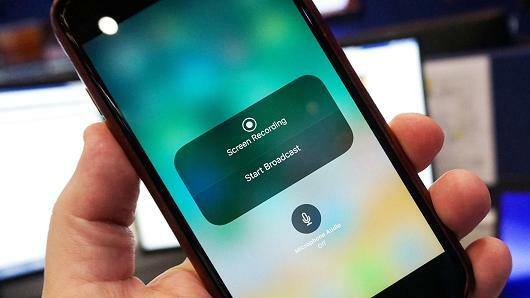 Siri has gotten smarter, and has gained a more natural tone of voice together with the ability to translate speech. A major new feature is that she can now help you send/receive money (with the use of your stored credit/debit card). You will also be able to do this via iMessage. Money received goes into an Apple Pay Cash account and can be sent to other people or used to buy something in stores. This could finally eliminate the need for a physical wallet and change the way we make payments. iCloud has been removed in iOS 11 and replaced with something much more impressive. 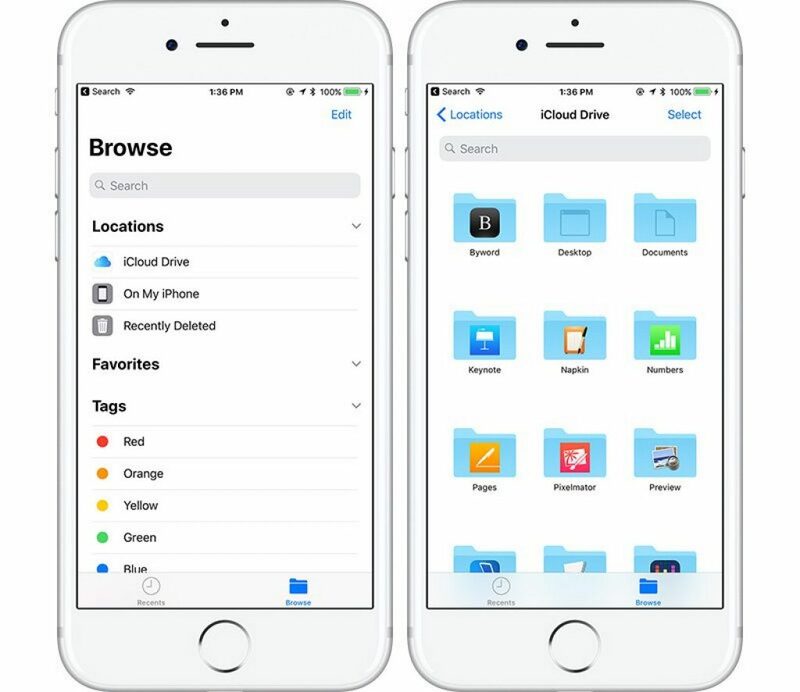 The new ‘Files’ app is designed around the Finder app on a Mac, and allows you to find all of your content stored locally as well as content from your Google drive, Dropbox and other similar services. The idea is to look cleaner, keep everything in one place and make it even more shareable. This is something we are excited to get our hands on. 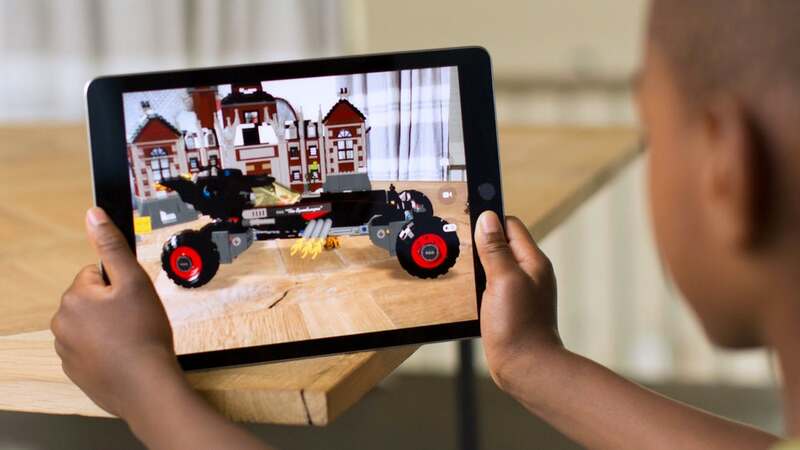 iOS 11 includes a kit for developers to make augmented reality (AR) products for the iPhone and iPad. Users will be able to use the camera to see virtual content built on top of real-world settings with applications for gaming, shopping or creative design. This could be the start of making AR a more standardised feature in apps and opens up a world of possibilities. In a big change for Apple, for the first time in the history of the App Store, it has had a major redesign. The new store has a section for feature games, and apps, and gives your more details of their development through articles and videos. 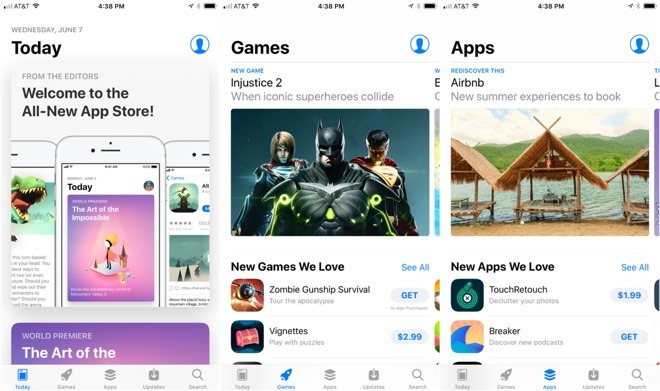 The idea of the new design is to encourage users to discover new apps via the store and this will be the first time games and apps have been split off into their own area, helping to make your search results even more relevant. Another great new feature is the ability to alert users when an app has new updates, ensuring they always have the best version of your app. The new Control Center takes up the full display when opened rather than just the lower screen as in previous versions. In iOS 11, there are sections for basic networking options and Apple Music controls, plus sliders for volume and brightness and smaller icons for options such as rotation lock, and Do Not Disturb. Get ready for the new update with our help! There are many other features to look out for this coming autumn, and our developer status provides us early access to developer beta versions of iOS 11. 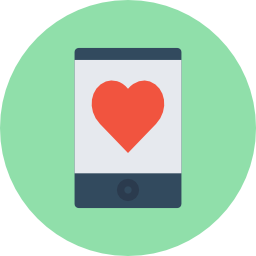 Sometimes the release of new versions of the operating system can cause issues with existing apps, and we are pleased to offer clients a testing and diagnosis service to help avoid this. If you would like to discuss in more detail or just learn more about the update, get in touch and we will be happy to advise. 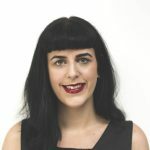 We’re exhibiting at Prolific North Live 2018!